An ultra-cushioned, light, energy-packed ride with an innovative design. These women's running shoes deliver optimal running performance and turn recycled plastic into a high-quality design. 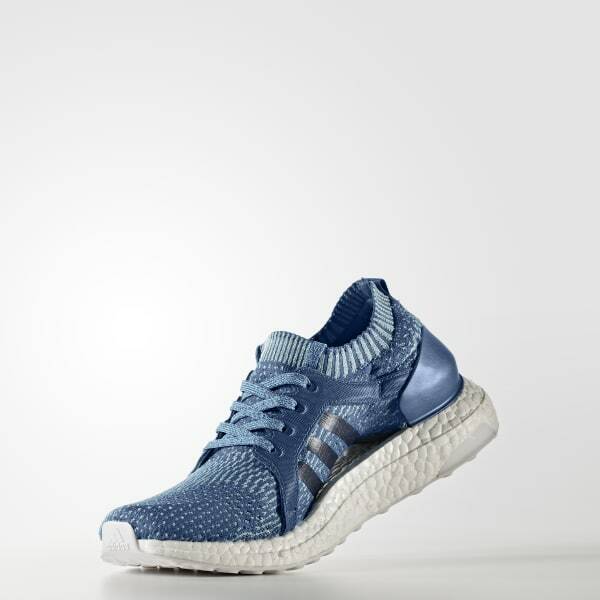 The foot-hugging adidas Primeknit upper in the women's running shoes is built with yarn made in collaboration with Parley for the Oceans. 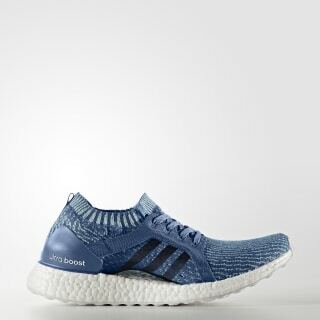 An ultra-cushioned Boost midsole propels you forward using the energy from your footstrike for a light, fast ride that doesn't pack down over time. An elastic outsole flexes to adapt to the way your foot hits the ground.